Home Internet & Network How to measure internet speed? How to measure internet speed or computer network performance? 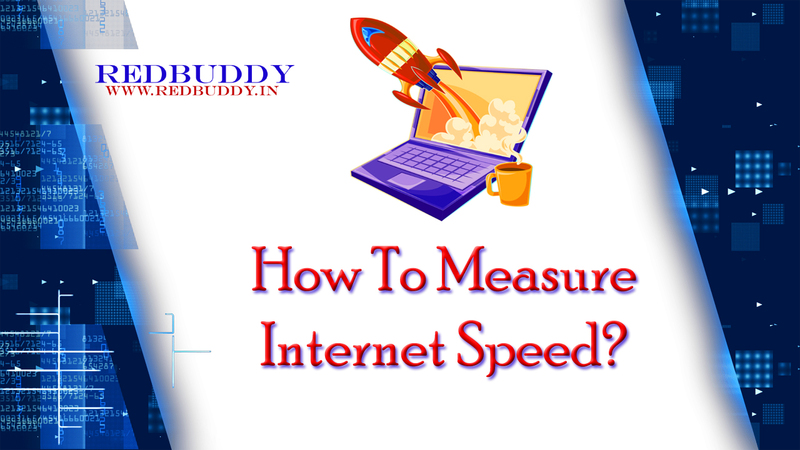 Measures of Internet speed or computer network performance are generally stated in units of bits per second (bps). This quantity can represent an actual data rate to available network bandwidth. A network with a performance rate of units in Gbps is faster than one rated in units of Mbps or Kbps. Most network equipment rated in kilobits per second is older equipment and low-performance by today's standards. Dial-up modems support transmission rates up to 56 kilobits per second. Theoretical speed in home networks using an 802.11g Wi-Fi router is rated at 54 megabits per second, while newer 802.11n and 802.11ac routers are rated at 450 megabits per second and 1300 megabits per second, respectively. The Gigabit Ethernet in your office has a transmission rate approaching 1 gigabit per second. A fiber-optic internet provider often reaches actual download speeds of 500 megabits per second. The conventions used for measuring the capacity of computer hard disks or data storage disks and memory appear similar at first to those used for networks. Do not confuse bits and bytes. Data storage capacity is measured in units of kilobytes, megabytes, and gigabytes. In this non-network type of usage, uppercase "K" represents a multiplier of 1,024 units of capacity.